WomELLE provides everthing you need to start and grow your business. From startup support, mentoring, leadership, networking, marketing, resources, education to well-being. 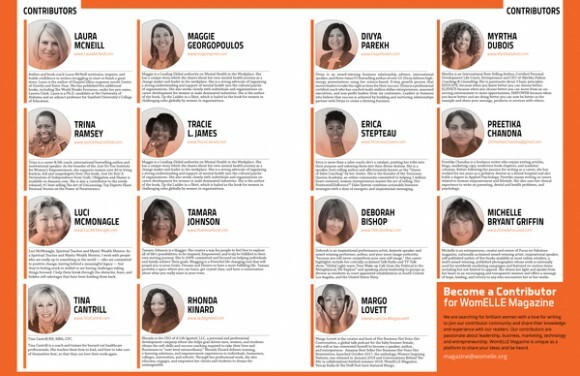 Meet like-minded women and discover a new mentor, business partner, an advisor, a new business friend or employee in the making. Stay ahead of the curve with regular update on what's hapenning in your industry, with your audience or in your region. Develop new skills (like leadership, marketing, designing and public speaking) based on your personal or professional goals. Build your skills and learn new things using our e-learning feature. We offer classes that can help startup and solutions to grow your business. 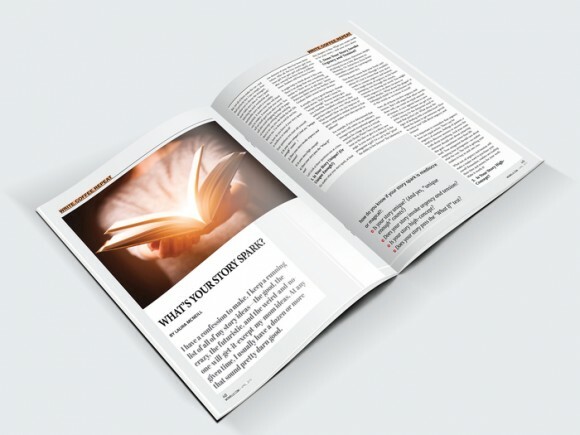 This is the best place to read top leadership success stories, get inspire and motivate. WomELLE Magazine is women source for leadership. We provide 1 on 1 and group mentoring that will encourage change in our members’ mindsets along with helping them establish goals. The best way to interact with new potential customers and advertise your business. Come join our webinars, networking events and mixers. Join our community and display your business to the world and allow them to locate you by going online with the right information and a clear message. enhance your business, career and personal success. Featuring no less than 10 bestseller, award-winning and up-and-coming authors: Laura McNeill, Rhonda Kinard, Dr. Catherine Hayes, Trina Ramsey, Kirsten Blakemore, Leslie Thomas Flowers, Rose Jones, Divya Parekh, Tracie L. James and Maggie Georgopoulos. Pass the torch of empowerment and inspiration with a collection of stories from ten real-life women who made a place for themselves at the top. 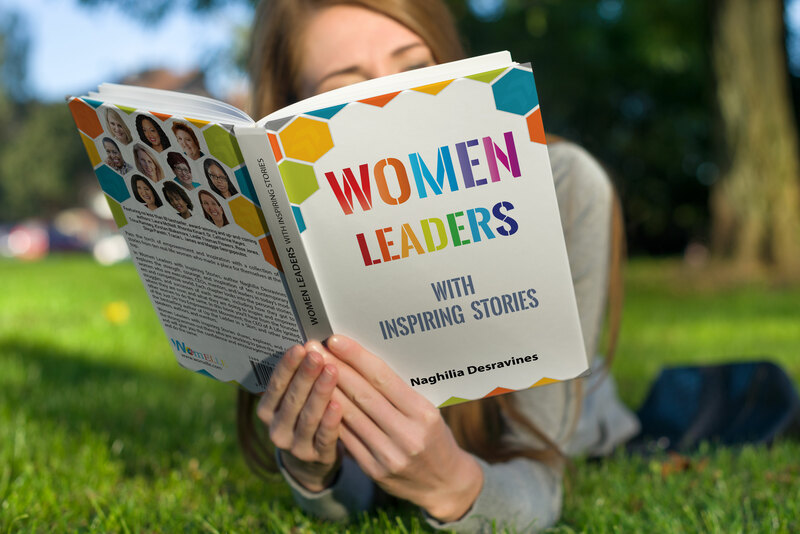 Women Leaders with Inspiring Stories shares, explores, and celebrates the strong women out there who are working to pave the way for women and will give you the confidence and encouragement for you to go out and do the same. 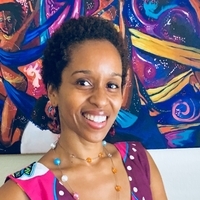 Fatima Georges, Founder and CEO of Sacred Movements, Corp.
Naghilia is the most amazing woman I have ever met. She has helped me skyrocket my business and is still helping me to this day. Before I met her I was confused, lacked confidence and needed a lot of help with the infrastructure of my business. Now I am a lot more confident, more clearer on my vision, and super excited about the future of my business and myself as an individual. She is my mentor, business coach, counselor, and friend. 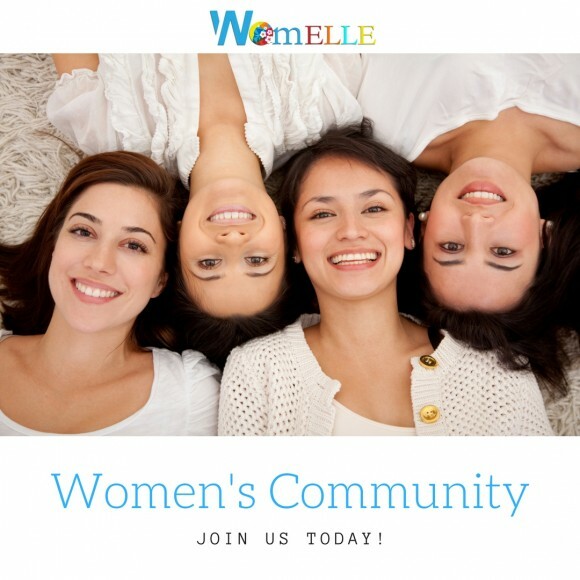 If a woman is in need of any help with her business and personal life I highly recommend WomELLE.